Did you know that June happens to be adopt-a-shelter-cat month? It also marks the height of “kitten season,” which sounds terribly cute but is actually terribly sad. This is the time of year when thousands of newborn kittens join the millions of homeless cats already overwhelming shelters across the country. So we’re not telling you that you have to go out and adopt a cat, but hey, maybe go out and adopt a cat! While you take a few days to mull it over, here are 7 books to get you in the cat-rearing spirit. A charming tale of unexpected friendship…and it also sports a few fuzzy costars. First of all, meet Ove. He’s a curmudgeon—the kind of man who points at people he dislikes—yet he does enjoy the company of some rather unkempt cats. And hey, if the cranky old man next door still enjoys a good cat, so can you! 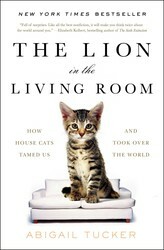 A fascinating read about how cats conquered the world and, soon, your heart! Let’s face it: cats offer us no practical benefits, and yet we are downright infatuated with these tiny felines. How did they tame us and why am I scooping their litter? 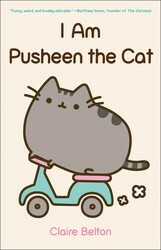 Read the book to find out, and remember, the appropriate reaction to a house cat is both “aww” and awe. A mesmerizing tale of a lonely caregiver and a cranky hoarder with a house full of secrets…and feral cats. Okay, I’m not telling you to become the lone occupant of a Gothic mansion crawling with kitties. Think of this as an eccentric mystery with a side of cautionary tale. DO adopt 1–2 shelter cats. DON’T adopt them all (at least not all at once). 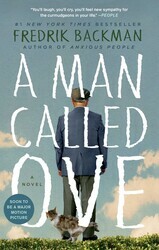 DO read this book! 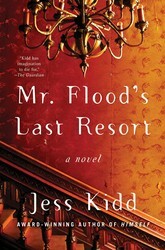 This book features two interrelated plots, an Oedipal curse, magical realism, and, of course, cats. The even-numbered chapters in this modern classic tell the story of Nakata: an older man who lost his mental faculties as a child. Though the bizarre incident left him without many cognitive abilities, he somehow gained the ability to communicate with cats. He uses this gift to work as a finder of lost cats, and one particular case takes him on a journey that veers further away from his home than ever before. 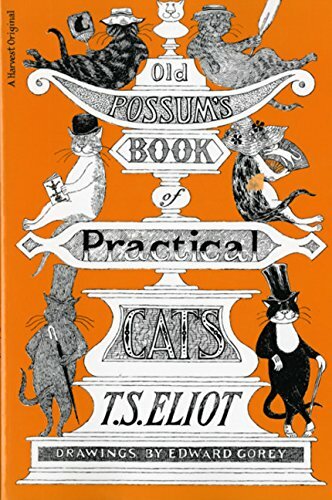 Old Possum’s Book of Practical Cats quite possibly invented whimsy, and who knew Eliot was such a cat man? This collection of poetry, initially written for Eliot’s godchildren, is all about his favorite type of feline and features some fanciful names you might wish to borrow (nudge nudge, wink). Another fun fact: Cats the musical is based on this book, albeit loosely. 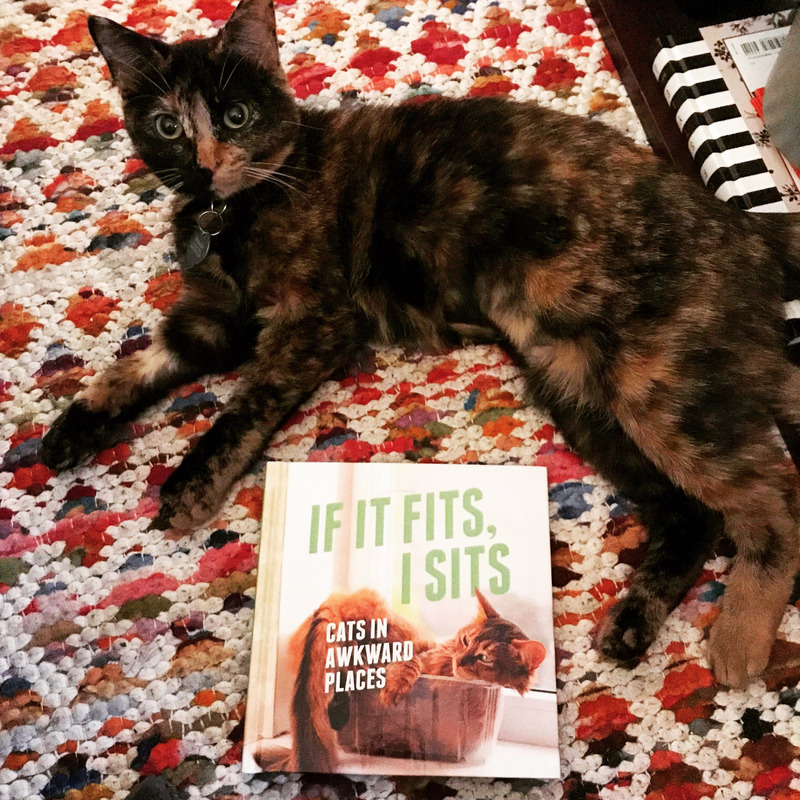 If It Fits, I Sits: Cats in Awkward Places will convince you to fall in love with a cat, if nothing else has so far. 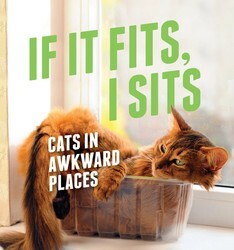 This collection contains hundreds of photos of cats caught squeezing themselves into weird and awkward places. They love it, we love it, life is good. So adopt a cat and maybe a cardboard box or two. My final argument is this: There is no greater comfort than reading with a warm kitty curled up on your lap. And for a cat, there’s no greater comfort than a loving home.